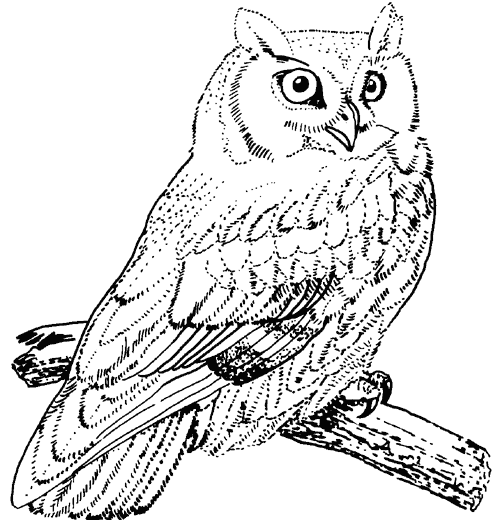 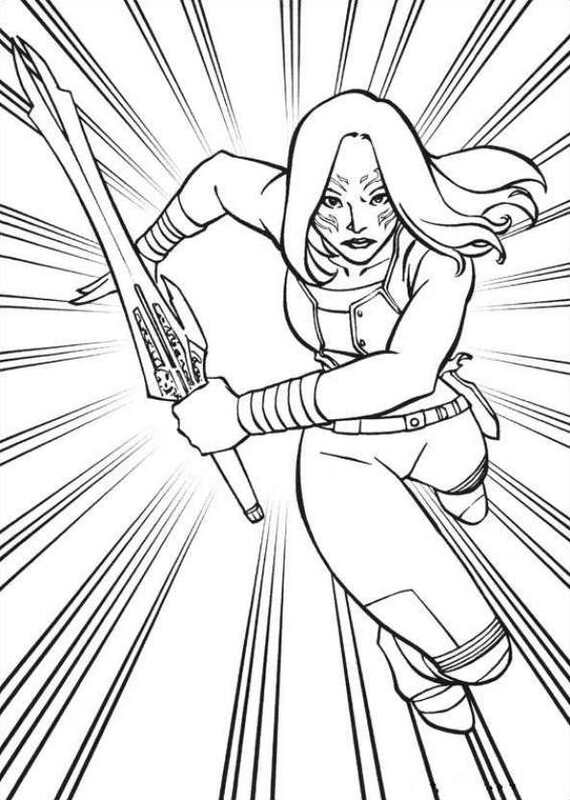 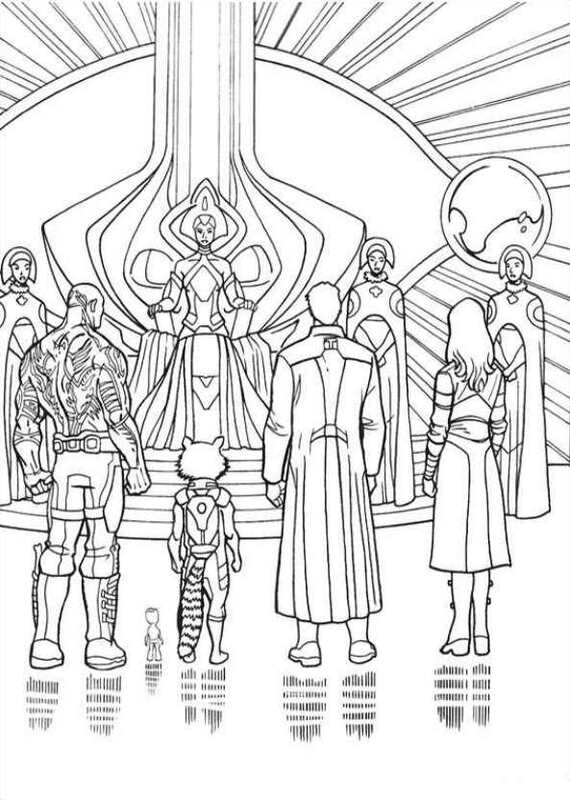 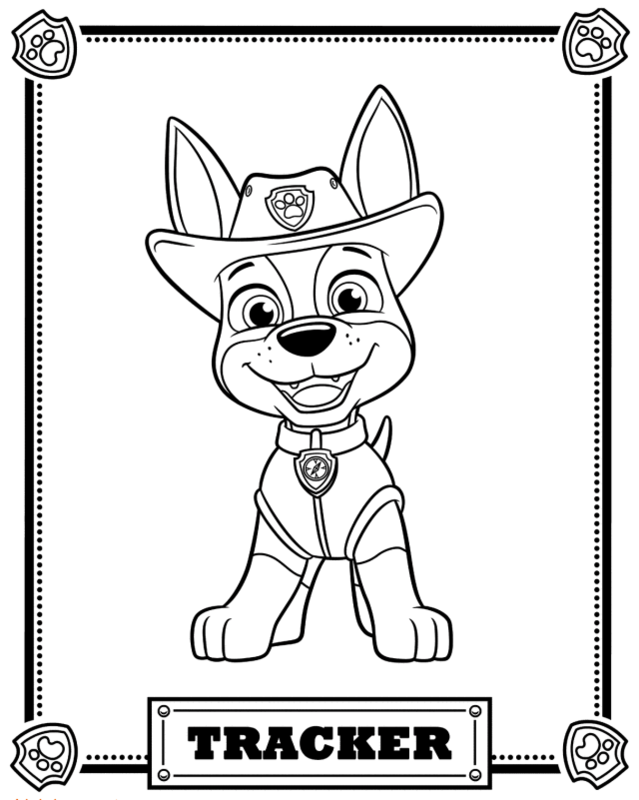 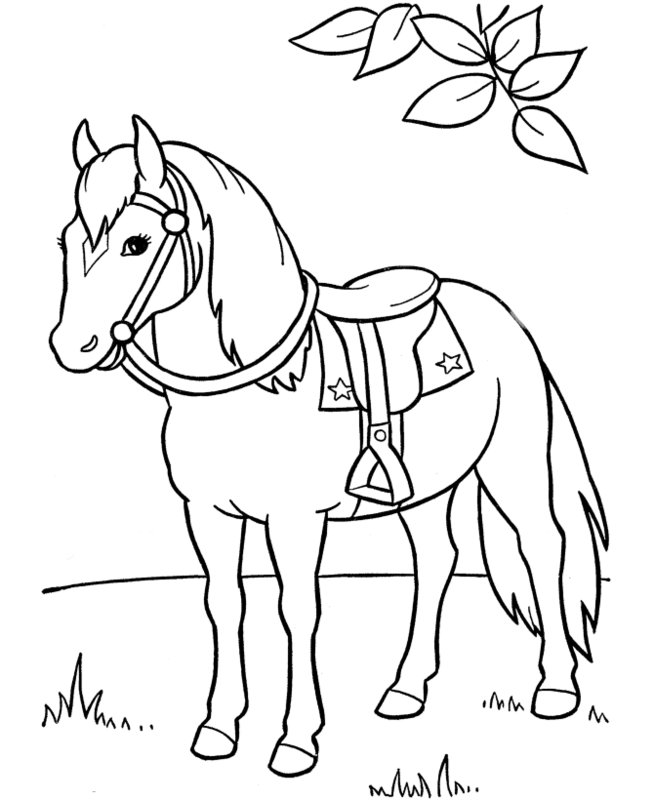 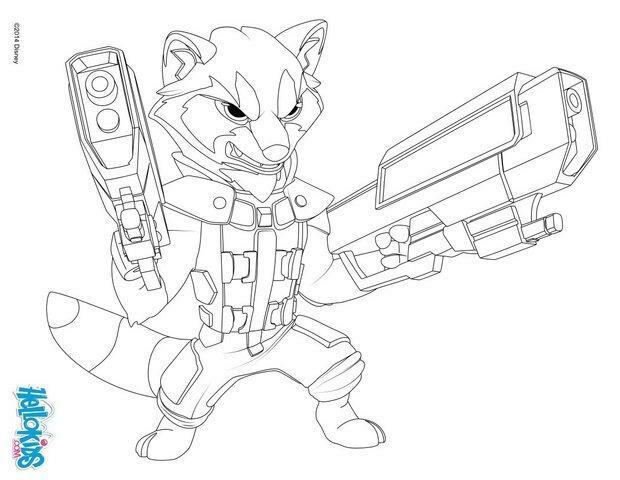 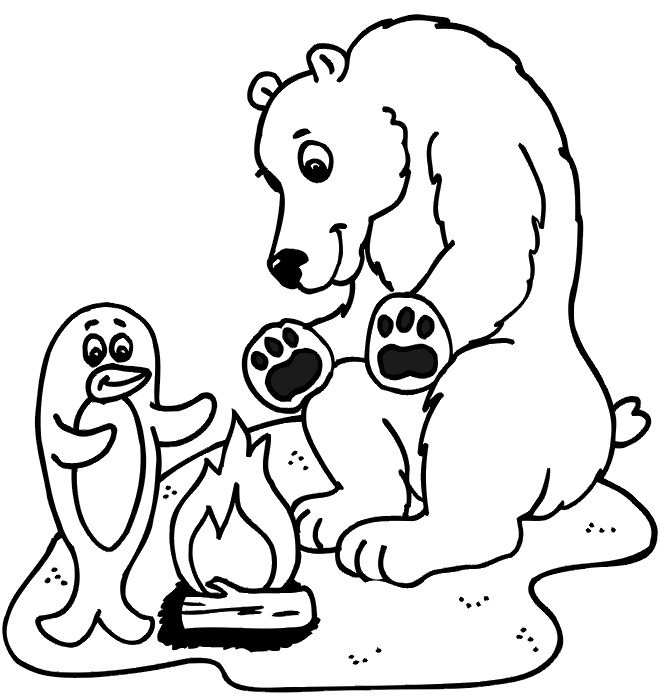 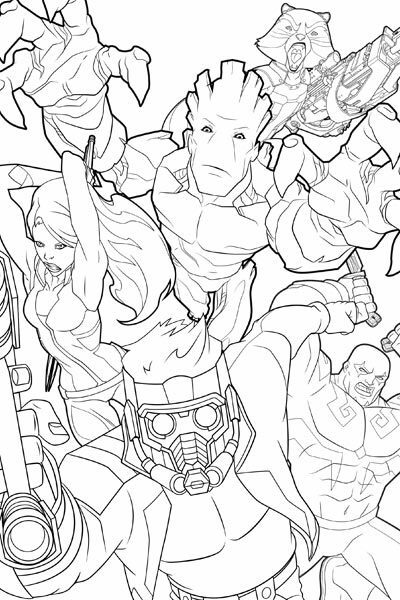 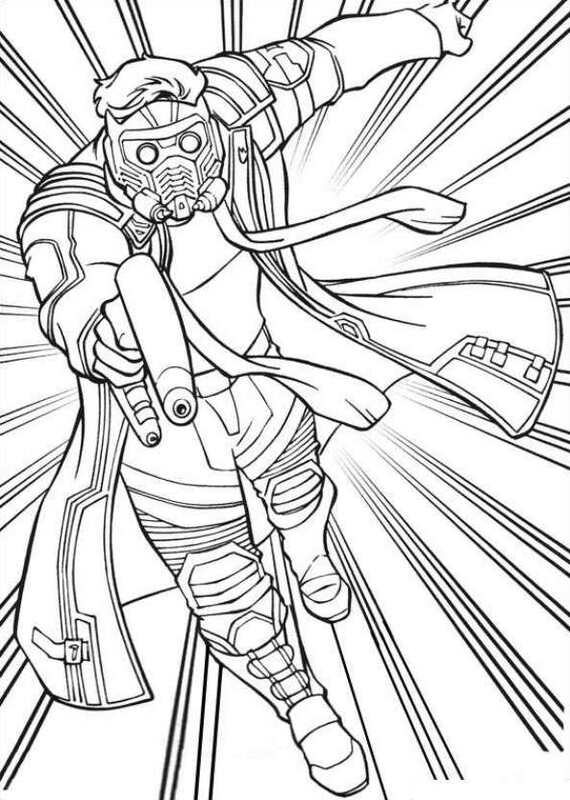 This Coloring page was posted on Monday, February 16, 2015 – 15:36 by Artsashina. 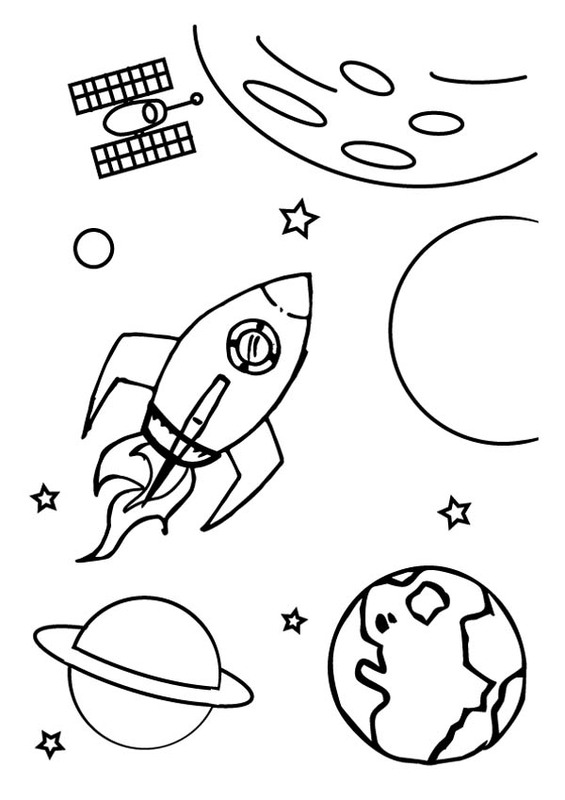 Click the Milky Way Galaxy coloring pages to view printable version or color it online (compatible with iPad and Android tablets). 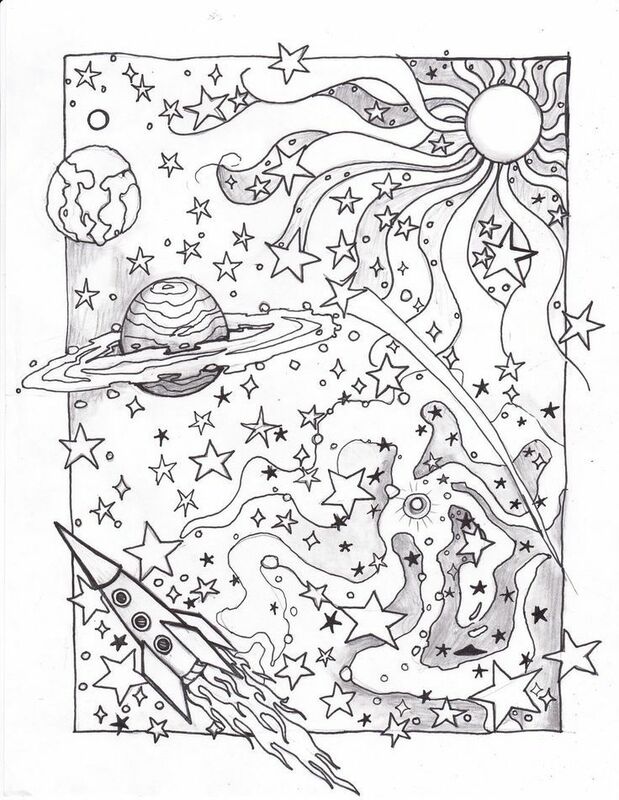 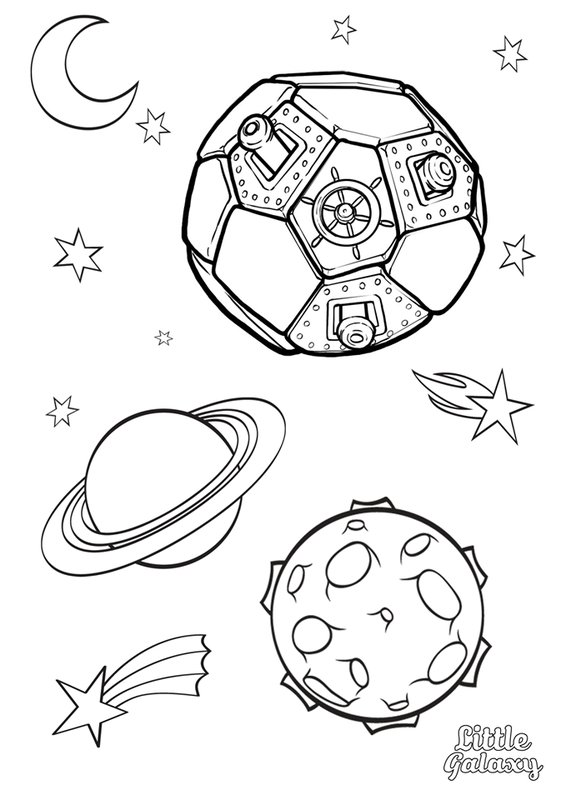 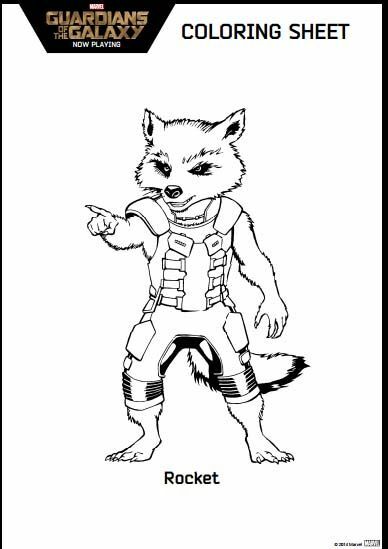 You might also be interested in coloring pages from Space & Astronomy category.